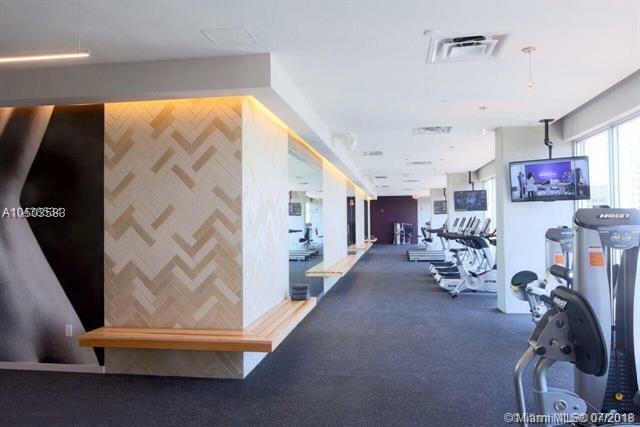 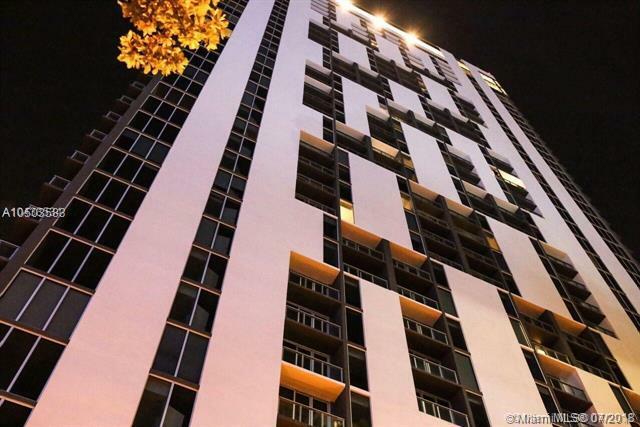 A must see 2 bedroom and 1 bath unit at Centro Downtown Miami. 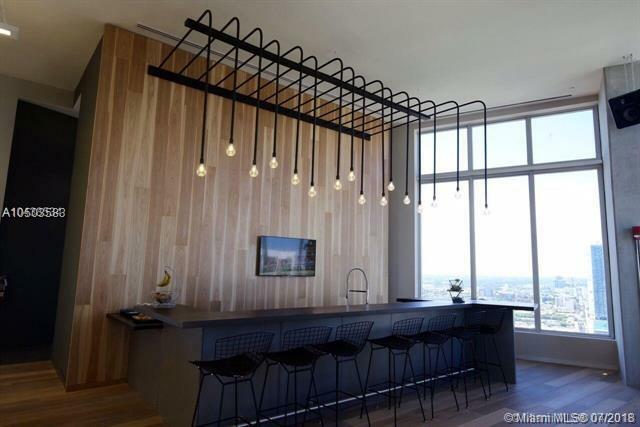 This beautiful apartment offers true city living with easy access to many restaurants. 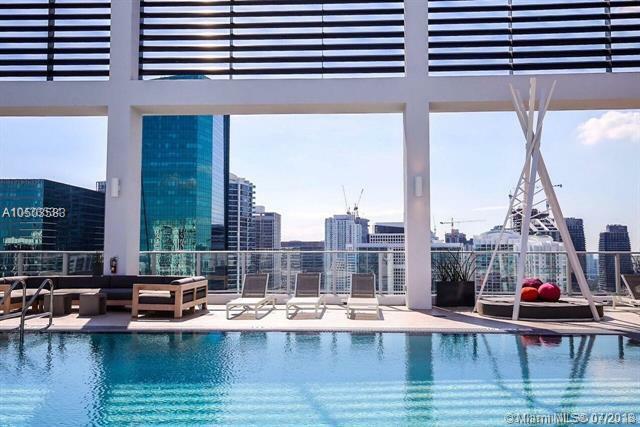 Modern Italian kitchen and bathroom, stainless steel appliances, rooftop pool with breathtaking views, fitness center, bi-level clubhouse and much more.